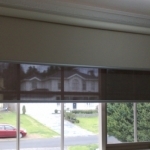 With a combined 25 years experience, we are able to provide expert advice and solutions for all your shading needs. 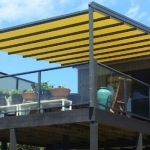 Including retracting roof systems, folding arm awnings, cafe blinds, sun blinds, canopies, roller shutters and indoor blinds. 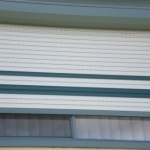 From a small home to a large commercial project, we are able to take care of your needs. 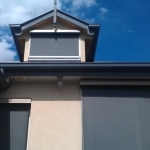 So for all your blinds and awnings Melbourne, we've got you covered. 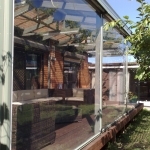 We can supply a large selection of quality Australian and European products all backed with a 5 year warranty. Including quality components like powder-coated aluminium, stainless steel fittings, leading fabric ranges and German automation. 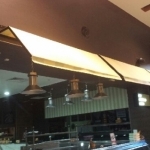 Our products are custom made here in Melbourne, ensuring their quality. We can tailor the right solution to suit your requirements and budget. We can supply a large range of fabrics and products from leading Australian and European suppliers. 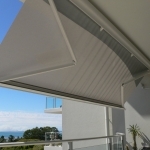 This allows for many different fabric, colour and component options for your awnings or blinds. This helps to ensure you get the right shade product and colour you’re after without having to compromise and with the different styles and operating methods available, we’ll be able to tailor a solution that meets your requirements and budget.